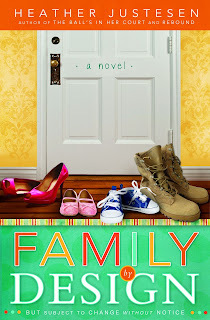 Queen of the Clan: Book Review: Family by Design by Heather Justesen PLUS GIVEAWAYS! 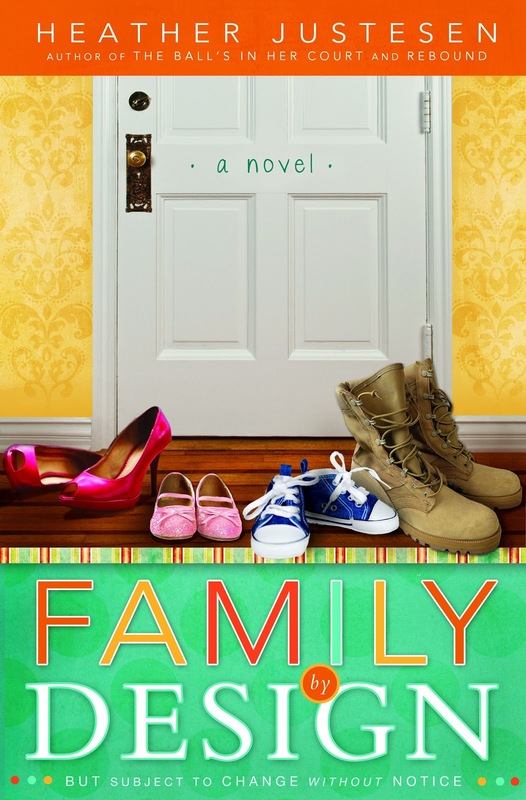 Book Review: Family by Design by Heather Justesen PLUS GIVEAWAYS! When Tucker becomes the guardian of his newly orphaned niece and nephew, he knows he can’t handle them alone, not when he might be shipped out with the Marines at any moment. Desperate, he turns to Rena for a major favor. 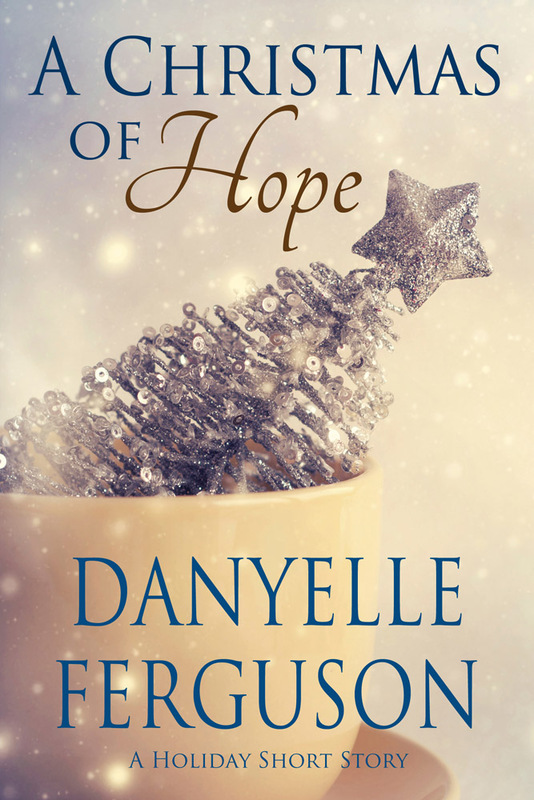 His marriage proposal would give her everything she wants, but can she learn to live without the romance she’s always dreamed of? Each time a new Heather Justesen book comes out, I think it's my favorite of all time. But then the next one captures my heart. I've come to the conclusion that I just love them all! Family By Design was such a fun, delightful read that had me laughing, blushing, and occasionally reaching for some tissues. I think the cover is a great representation of the characters the reader falls in love with - some sassy red heals, some cute pink Mary Janes, typical spunky boy shoes, and one hunky builder/military man's set of work boots. Who doesn't love a story about a sassy woman and a man who's good with his hands (not to mention gorgeous!). Now that just makes me a bit weak at the knees right there. What I admire the most about Family by Design is that Rena & Tucker's relationship is based on friendship. They are each other's best friends and have been forever. Those niggling thoughts of "What if" become reality when Tucker becomes the guardian to his niece and nephew. From there, some very interesting conversations and situations arrive. Then through the journey, they become a real family. But once again, life steps in and complicates things. How does it end? Happily, of course. But if you want specifics, you'll just have to read the book! 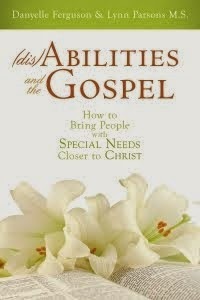 You can purchase Family by Design at Amazon.com or any local book store. 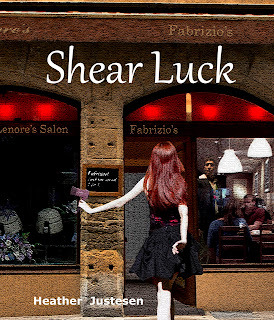 Also, as a special promotion for anyone who buys a book before January 31, you can get a free ebook for her companion novella, “Shear Luck.” Once you buy a copy of her book go here to get your free copy. As if that weren’t enough, Heather’s holding a host of giveaways on her blog throughout the next few weeks, see the rules at the bottom of this post to enter. Chelsea Robison has never forgotten the older boy next door whom she crushed on as a teen, so when she runs into him at the restaurant he’s preparing to open, it’s a delightful shock. And learning he’s available again is more than a little tantalizing. Vaughn Krenshaw had never seen his neighbor as more than a nice kid—but Chelsea had definitely grown up in the decade since they saw each other last. He’s attracted to the feisty red head, but still struggles over his wife’s death the previous year. And then there’s his five-year-old daughter, Molly, who really liked Chelsea—until she realized the woman was dating her dad. As Chelsea starts to wonder if their love for each other will be enough to make things work, a specter from Vaughn’s past rises, making her question whether she really knew him at all. I totally want to read this book!!! I have ordered it and am impatiently waiting for it to come in my mail! 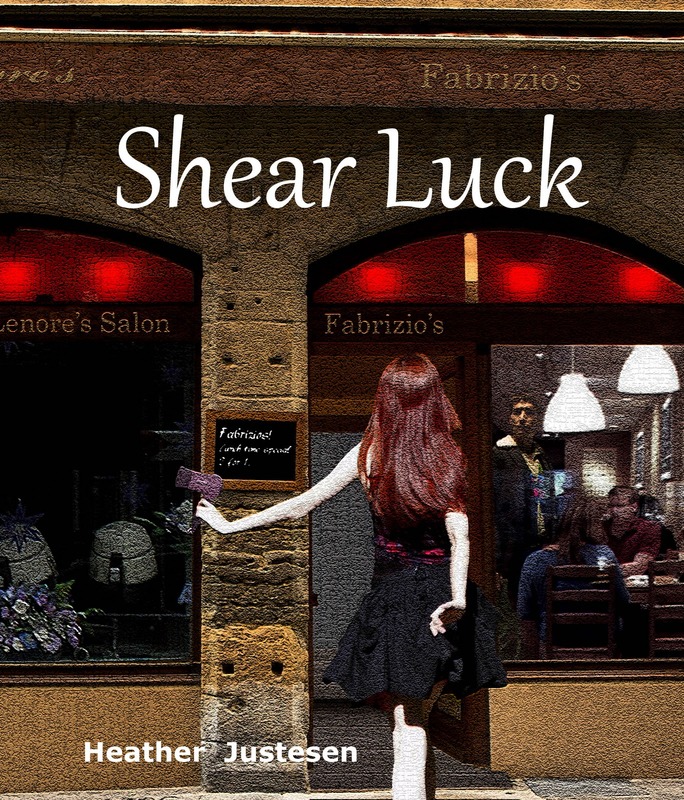 I loved Shear Luck too! I love reading others' reviews of books I read. Thanks for your take on a fun book! I love Heather's books and can't wait to read this one!